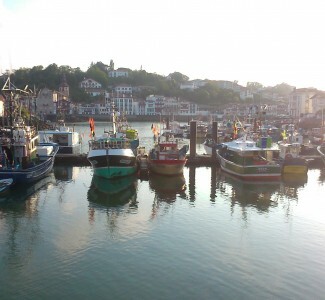 Come with us to discover the beauty of the French Basque Country. 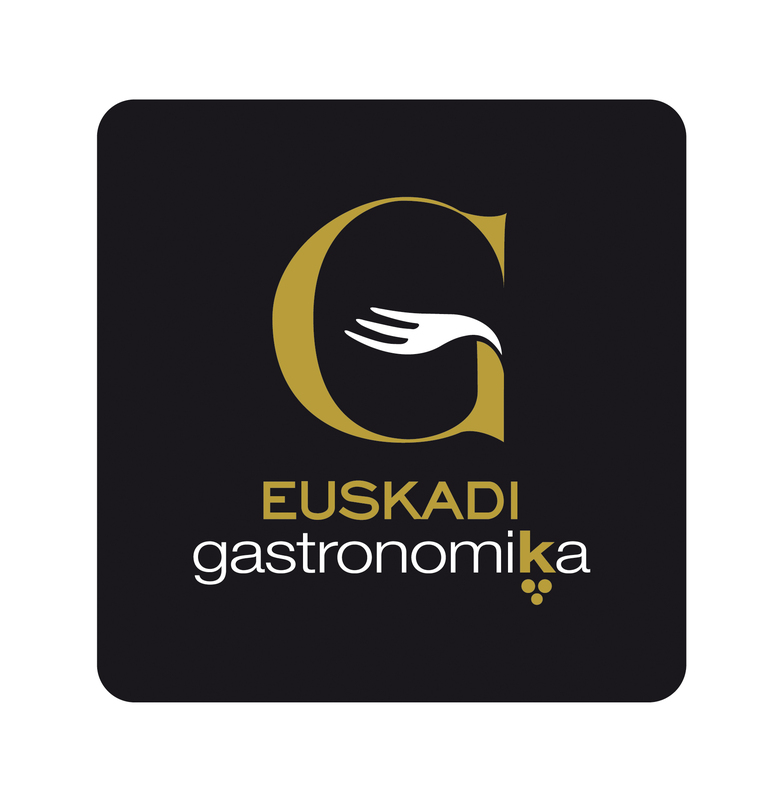 We will visit two of the most gorgeous villages in this area, Biarritz and Saint Jean de Luz, only at 40 minutes from San Sebastian. 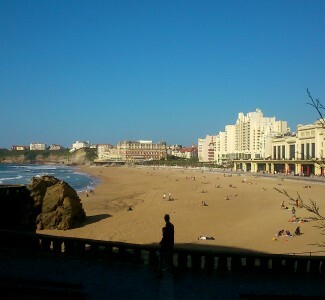 Biarritz is known as the "Pearl of the Atlantic" and nowadays is a top destiny of surfers of all around the world and the "Jet Set" of the French society, with its luxurious "Hotel du Pâlais" as the most recognizable icon. 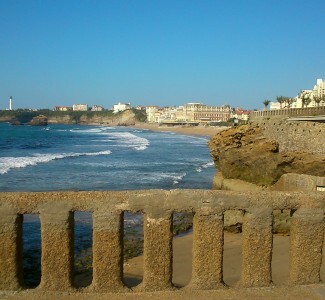 And what can we say about Saint Jean de Luz! With its coloured streets, the wonderful dock, the bay and the white sand "Grande Plage" beach!! 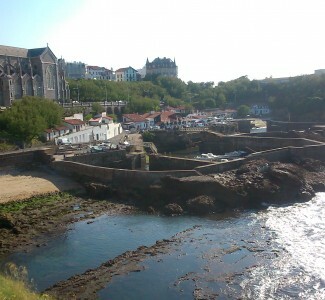 This tour is the best way to know the French Basque Coast!! 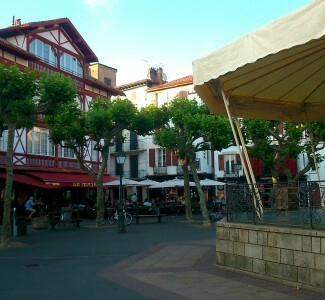 Second stop Saint Jean de Luz (12:30pm) Food Market, Louis the XIV square, Saint Jean Baptiste church, Old Town, Beach promenade,, Repúblique street, Old Port. 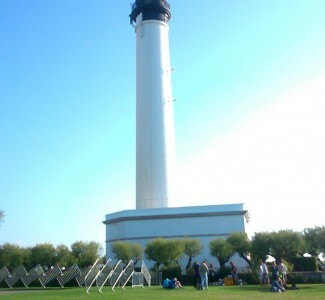 Departure from Saint Jean de Luz 13:30pm aprox. 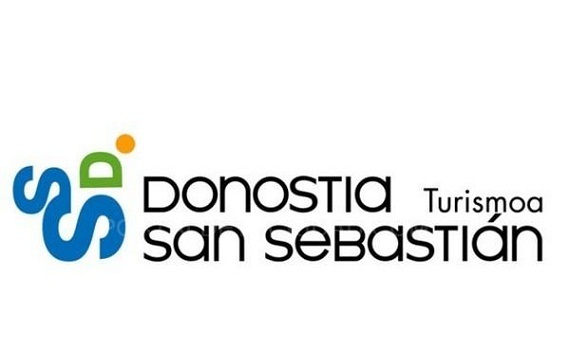 Arriving time to Donostia - San Sebastian 14:00pm aprox. Lunch NOT INCLUDED, and NEITHER free time to have lunch. For larger groups, please let us know and we will send you a budget.